A slightly different take on traditional conservatories. 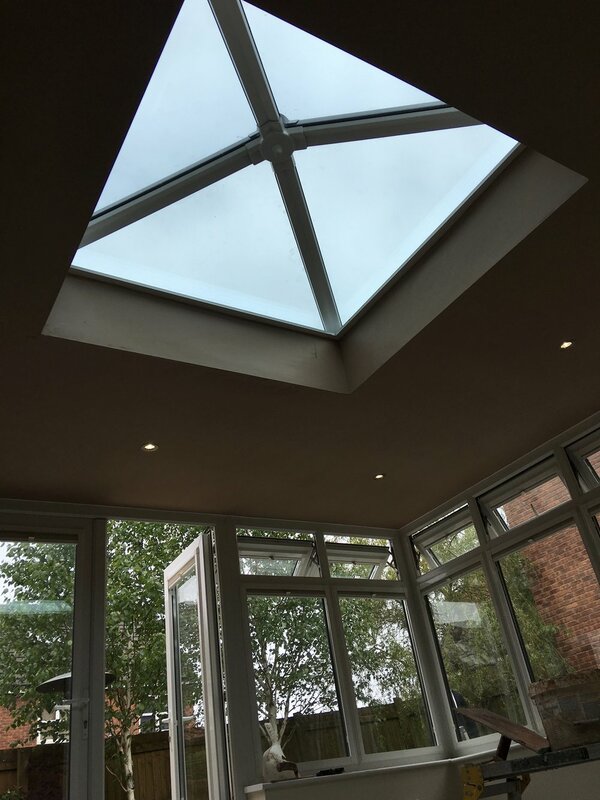 A Glass Lantern Roof is a great way to add conservatory-style light and space to your home. 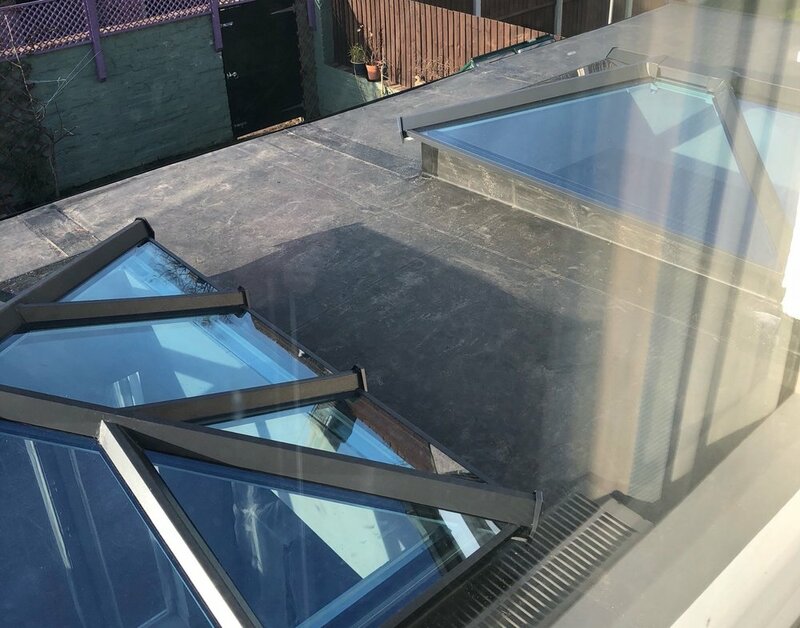 Our Lantern Roof can be used in a range of shapes from Victorian, Georgian, Lean-to and Gables. It is also suitable to be used with box gutters, meaning there is almost no limit to the design you can have. 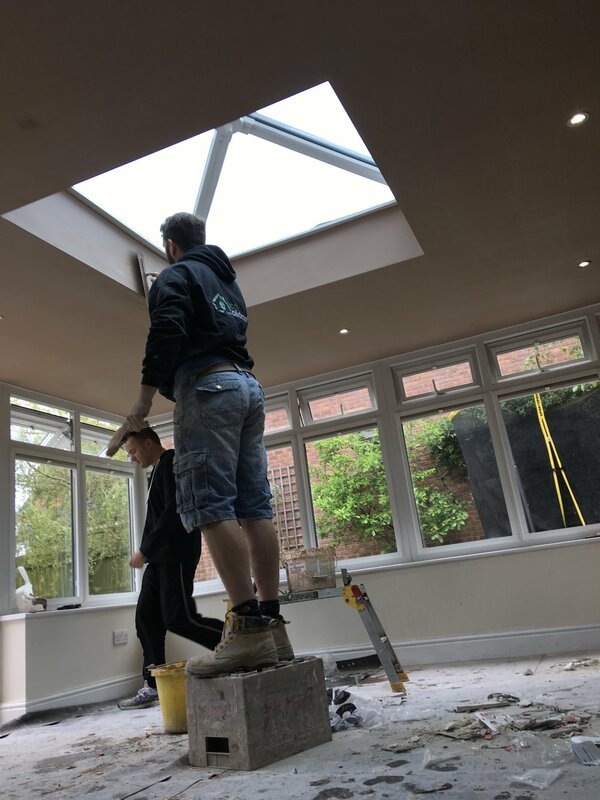 To further enhance the usability of the Conservatory, down lighters and speakers can be built in to the perimeter roof, so the homeowner can truly stamp their mark on this living space. A further option is the external Cornice aluminium guttering which adds to the overall external visual effect of the Orangery.